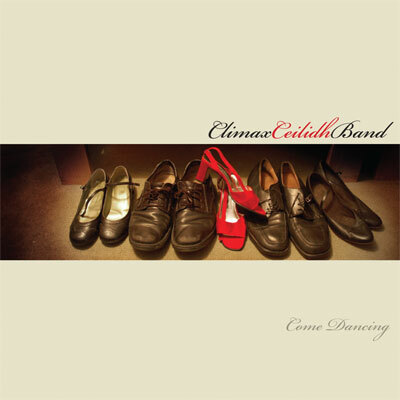 I've just finished the design for the cover of Climax Ceilidh Band's first album named Come Dancing. The cover reflects the fresh new sound breaking away from its tired roots. Great album cover. Classy, with not a hint of tartan in sight. Nice one.